Need a song to instantly help you put things into perspective? Check out emerging country artist Nora Collins' "Plain Jane" with backing vocals from Vince Gill! 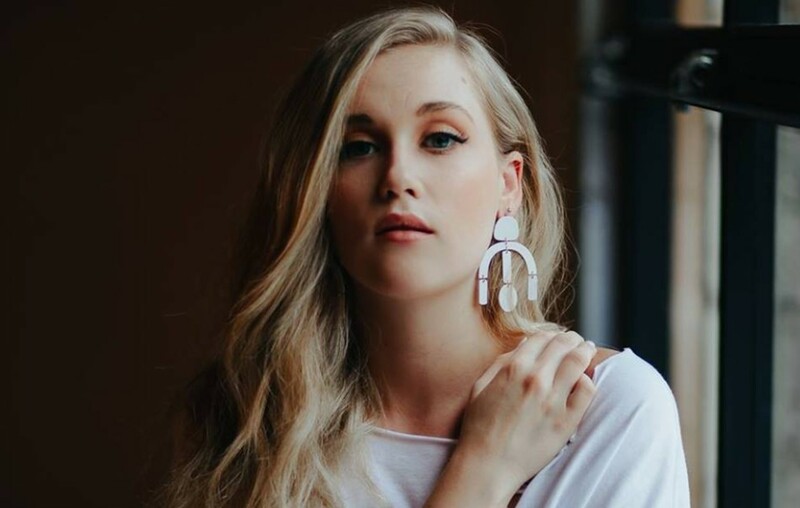 Rising country singer-songwriter Nora Collins has the perfect song for anyone who feels like they don’t quite fit in. The latest single from the up-and-comer lets listeners know that everyone has a unique sparkle to them and something to offer — even if they can’t see it. With backing vocals from country music icon Vince Gill, “Plain Jane” is now available to stream and purchase here. Listen to the official “Plain Jane” audio below! The Milwaukee, Wisconsin, native has already attracted an astounding number of notable fans, with a list of various supporters from famed critic Robert K. Oermann to fellow female artist Brandy Clark. Collins averages around 200 performances each year, and has shared the stage with country stars such as Maren Morris, Michael Ray, Jon Pardi, and Justin Moore. First arena show in the books!! Thanks @justincolemoore for having me out the other night! Be sure to share “Plain Jane” with other country music fans who would appreciate its thoughtful lyrics!